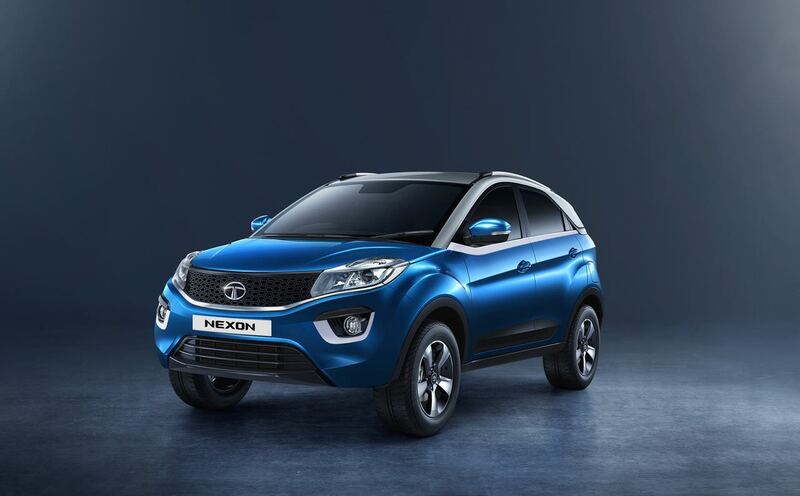 Tata Motors Limited Passenger Vehicle division, on observing the unprecedented rains situation in state of Kerala, Tata Motors Passenger Vehicle division has decided to offer free of cost towing assistance to all rain affected Tata Motors Cars and UVs. Customers of Kerala are informed through SMS on precautions to be taken care on vehicles in this kind of situation. Any affected customer can contact Tata Motors’ Toll free assistance number 1802097979 and get his vehicle towed to nearest Tata Motors Authorized workshop. This assistance will be provided once the situation in Kerala becomes transport worthy. 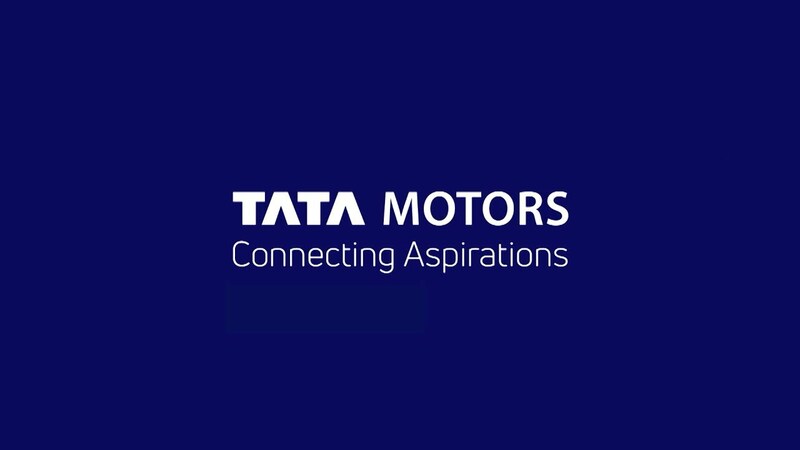 We hope with this gesture we will be able to serve the customer in this need of hour said a release sent out late last night from Tata Motors.